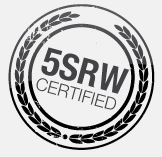 is a V-Ray user officially 5SRW certified by CGworld. V-Ray knowledge and is able to apply the 5 steps method. 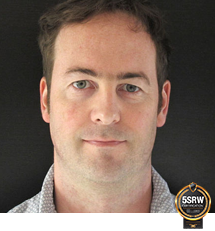 You can start studying 5SRW for V-Ray and get prepared for the certification right now.